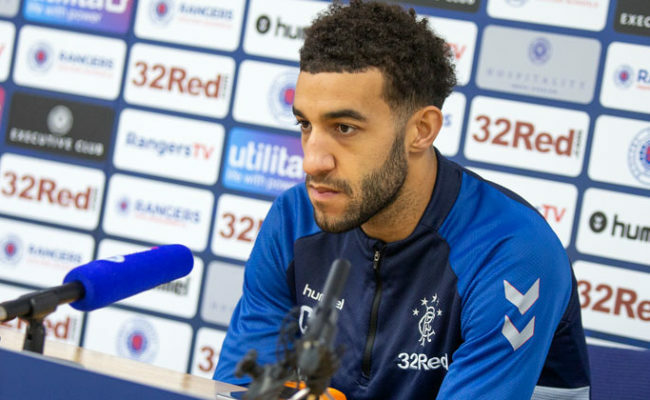 CONNOR Goldson spoke to the media at the Hummel Training Centre today to help launch a new Chest Heart & Stroke Scotland programme in Glasgow. 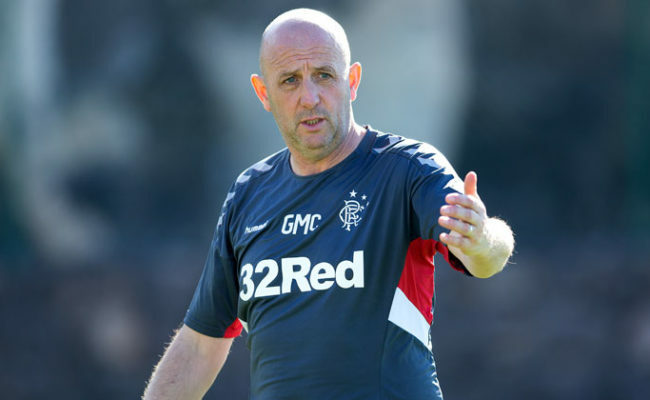 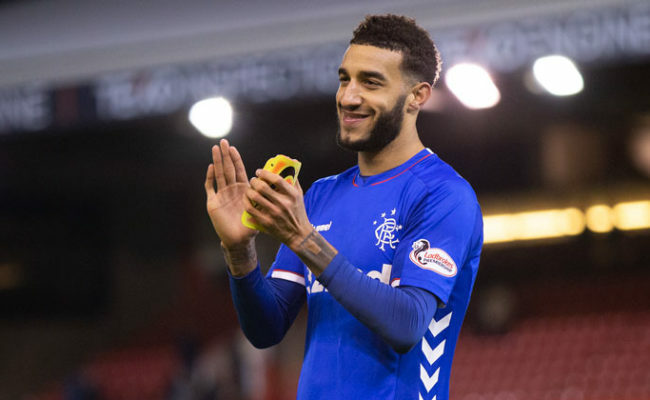 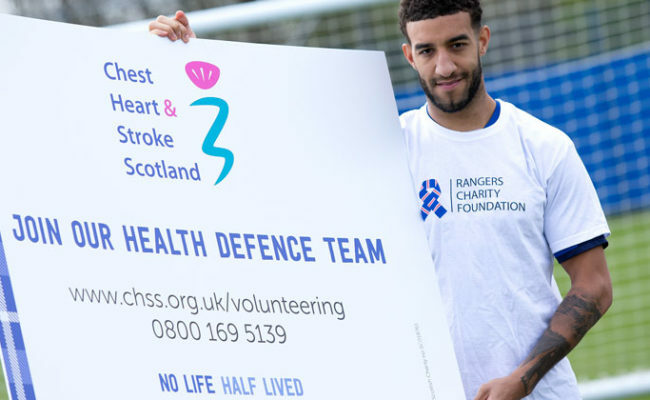 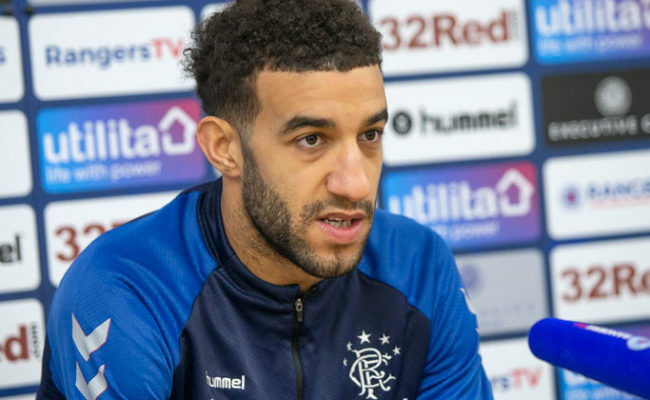 CONNOR Goldson has opened up about life since his heart operation and joined calls for volunteers to join a pioneering project aimed at tackling Scotland’s biggest health problems. 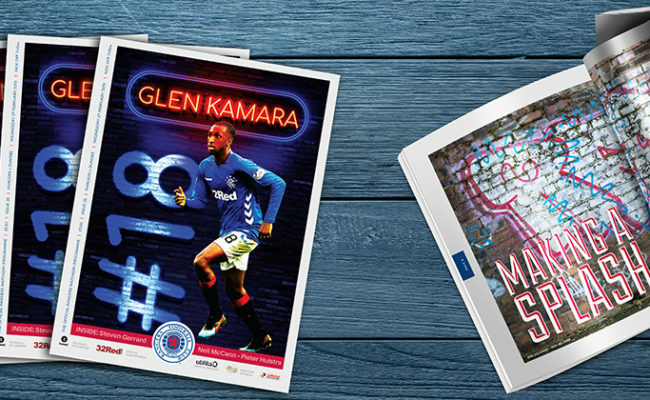 View the match gallery from tonight’s 3-0 victory against Hearts at Ibrox.